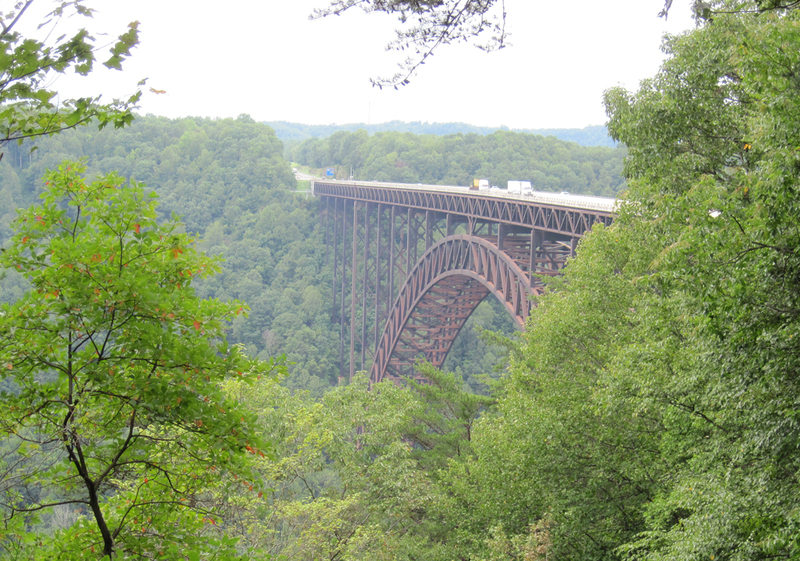 Alright, so, New River Gorge Bridge, in Fayetville West Virginia, is one of the highest bridges in the USA and in the world. Once it was the tallest in western hemisphere. And then, it was, for many years, world’s longest single-span arch bridge; now it is the fourth longest in the world. It is currently the third highest vehicular bridge in the USA. 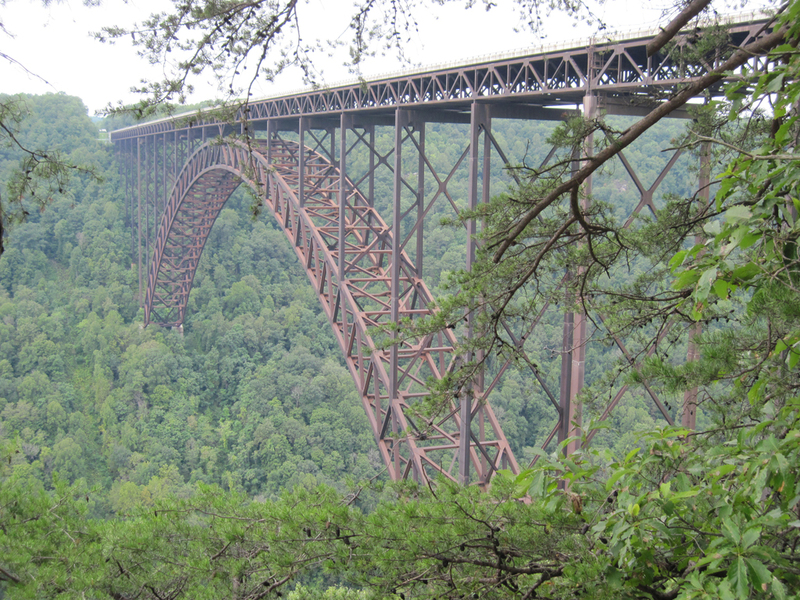 New River Gorge Bridge is 876 ft (267 m) high, that is 876 ft above New River. Arch length is 1700 ft.
Again, how high is New River Gorge Bridge, or how high is 876 ft, is nicely put this way: “beneath the bridge, the statue of liberty could stand twice atop the Washington monument with 20 ft to spare” This should help you to visualize how high the bridge stands above New River. 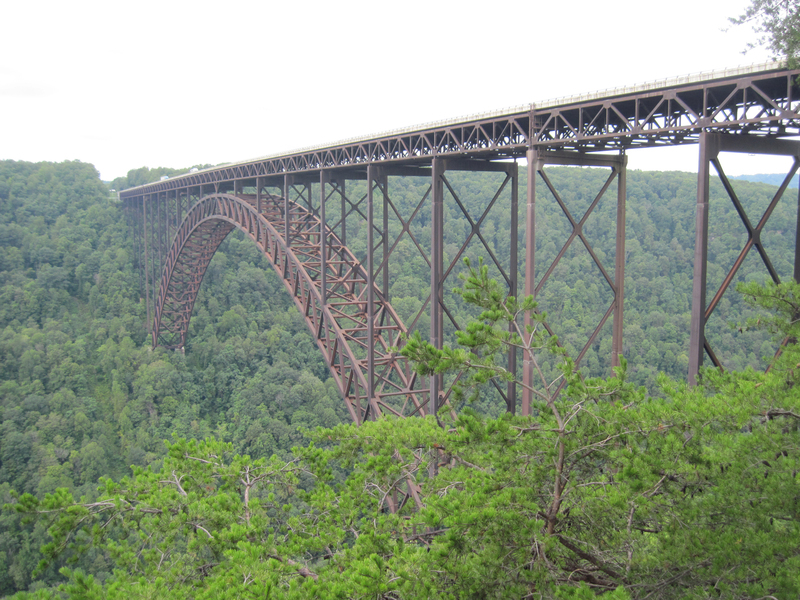 Aside from these facts about the New River Gorge Bridge, and as I said above that “we might wanna think again”; the place has been made to total tourist attraction destination with its resort, vacation rentals, festival, activities such as BASE jumping, rafting in the river etc. 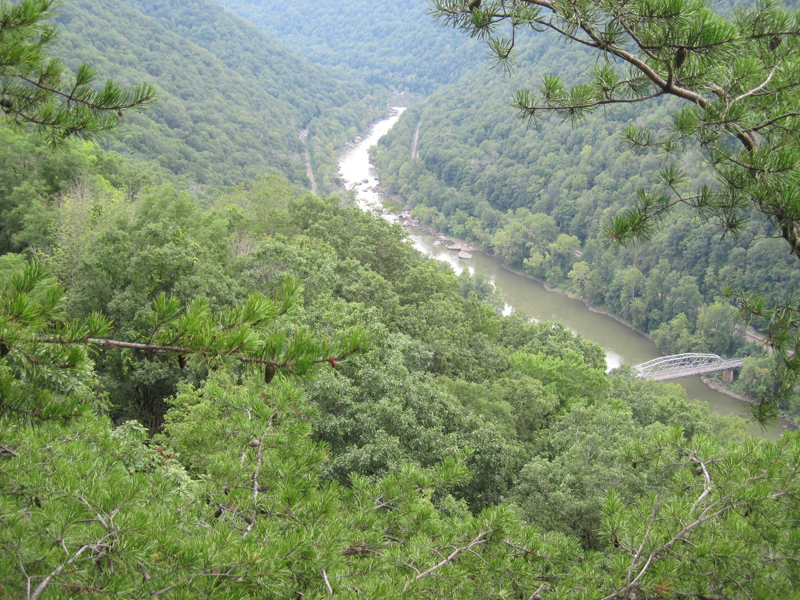 There is a visitor center which has its scenic overlook and that amazing view of the New River Gorge bridge. 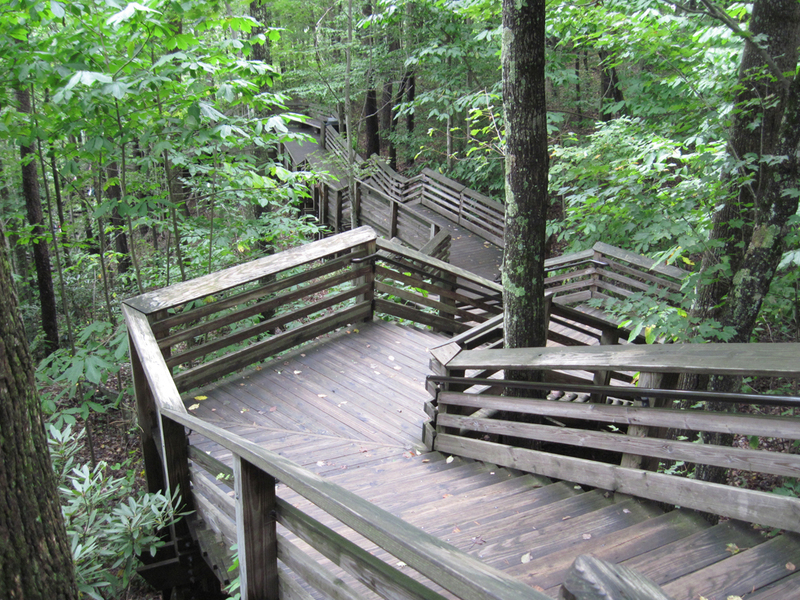 If you’re just driving by, you should see the signboards directing you to the welcome center. Even if you’re not planning to stay, just stop by and witness something amazing. 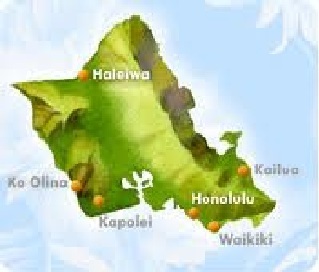 Alright, rather than talking more, I will share my shots, photos of the area. And if there are any questions, please, leave a feedback and ask; if I know the answer, I will get back to you at first chance, if I don’t, someone who knows should respond to that. Thanks again, and as always; enjoy your vacation!